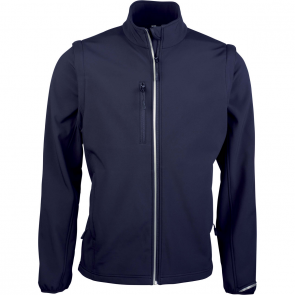 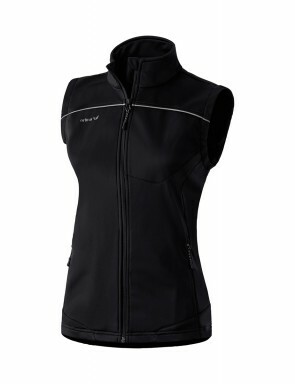 Softshell term refer to clothes predicted to resist to the rain, breathe and flexible. 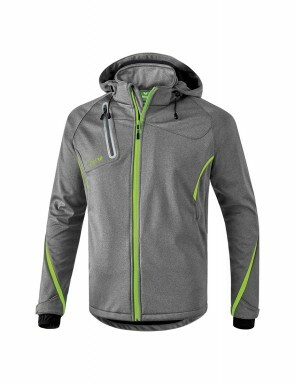 Few models, designed with ERIMA-TEX membrane, are also waterproof. 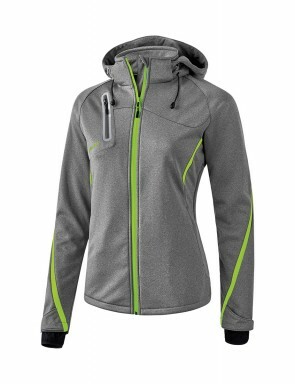 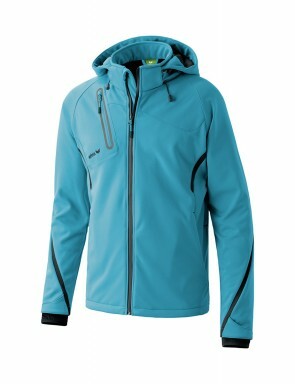 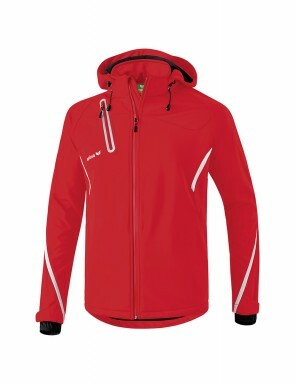 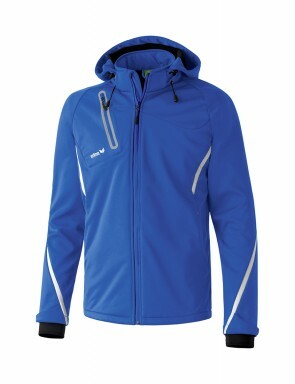 Generally, these softshell clothes protect from wind. 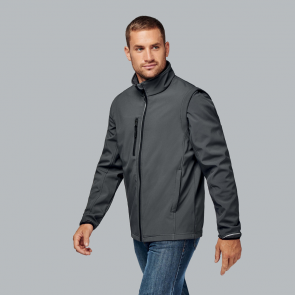 We propose you jackets, trousers, to have with us for raining weather.